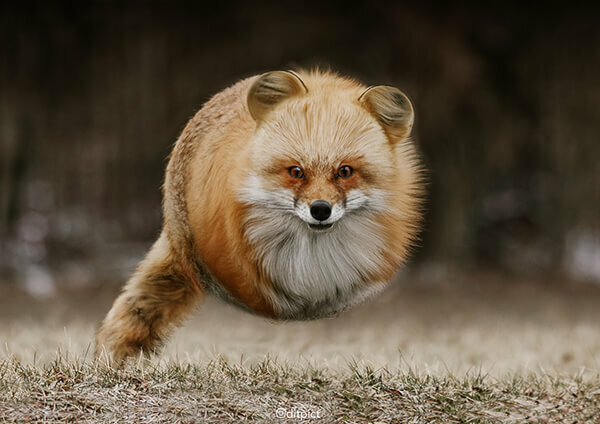 What happens if our familar animals are all transformed into ball shape? 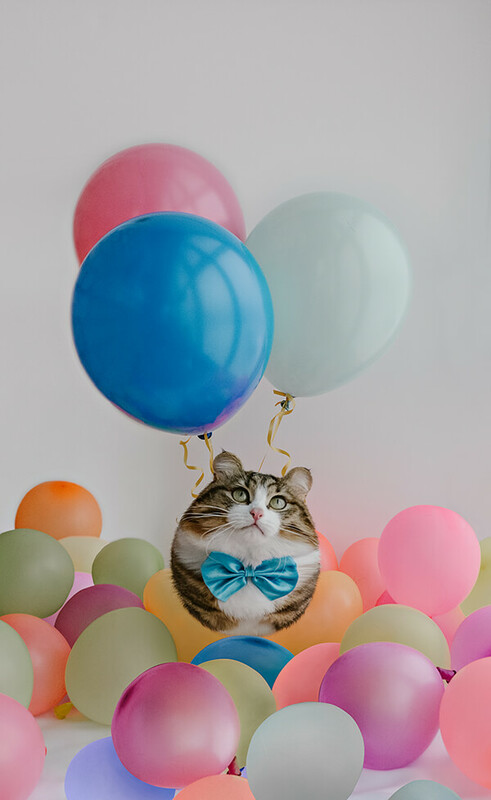 In Aditya Aryanto‘s latest project “Animal Ball“, he tries to wrap animals into balloon-like creatures and the result is quite interesting. 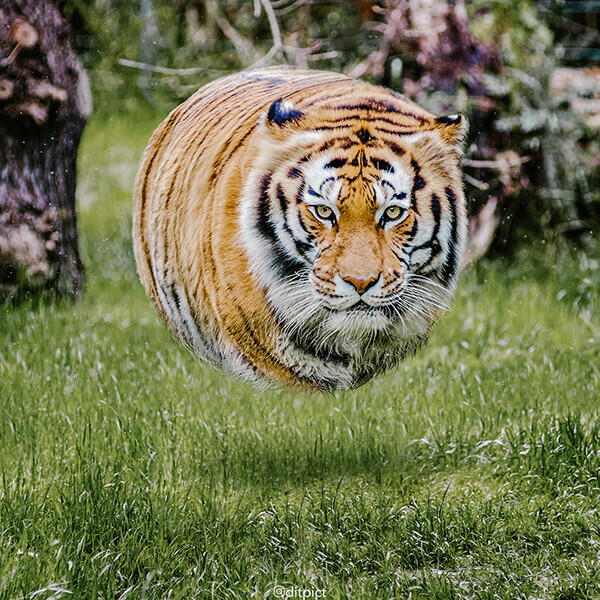 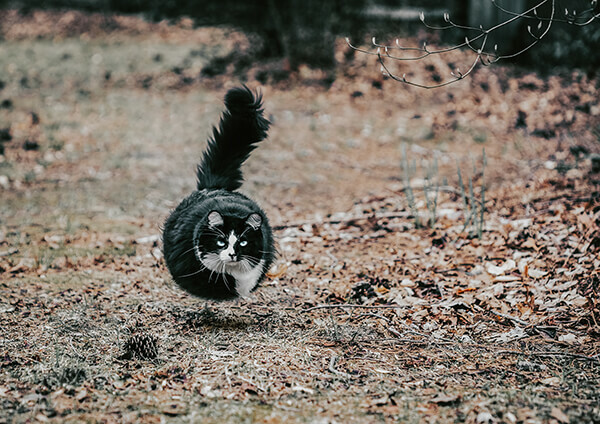 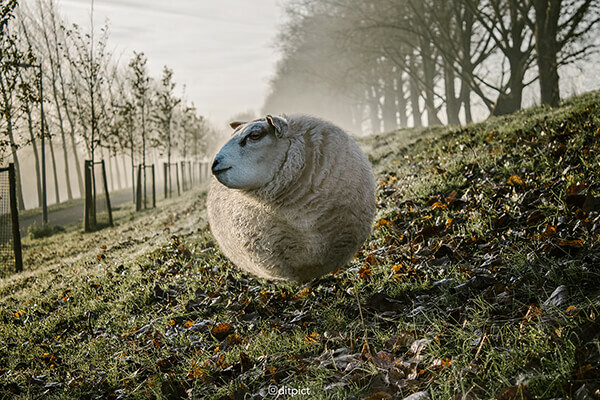 To edit them, Aryanto uses the liquify tool on Photoshop to bloat out animals’ bodies until they look so full of air they might just pop. 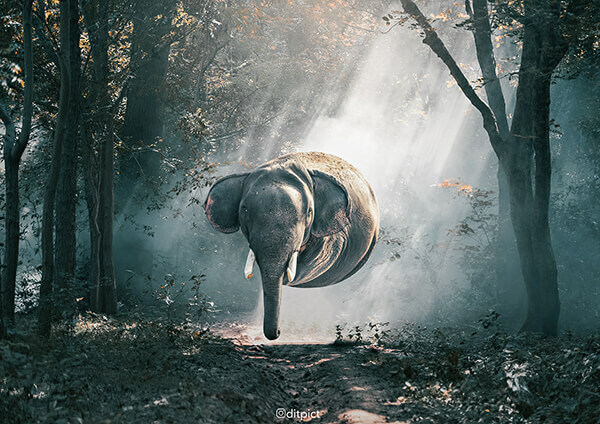 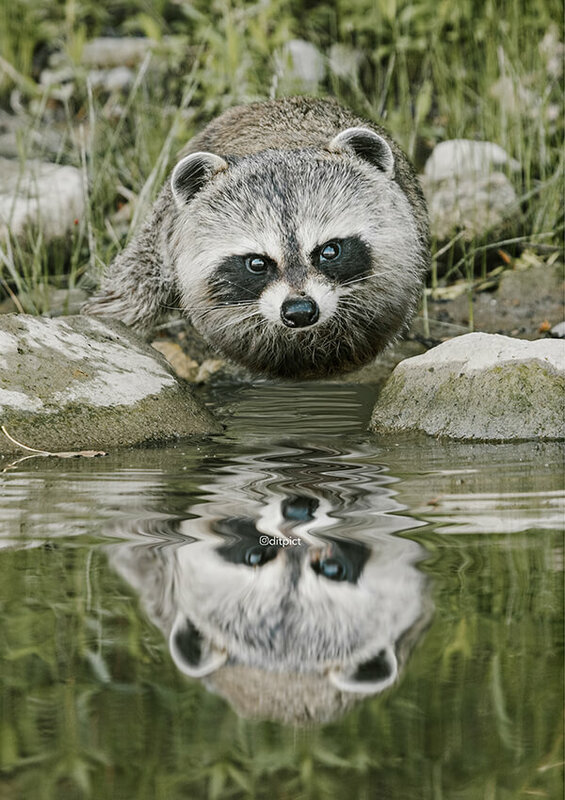 Fox, tiger, sheep, racoon and even elephant becomes a huge balloon in his detailed retouching. 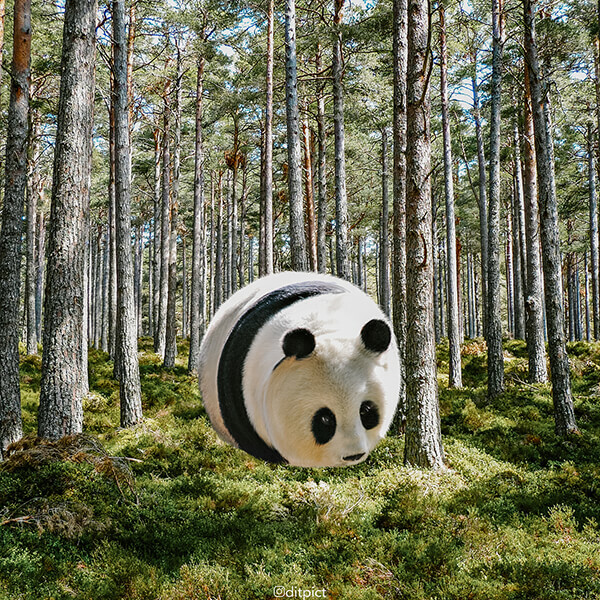 Take a look at his funny series and are you ready to roll the animal balls?